We are less than two weeks out and my team and I could use your prayers. We’re taking a mission team from Crossroads Church that will be going to Albania to help teach English classes to college students in the capital city of Tirana. 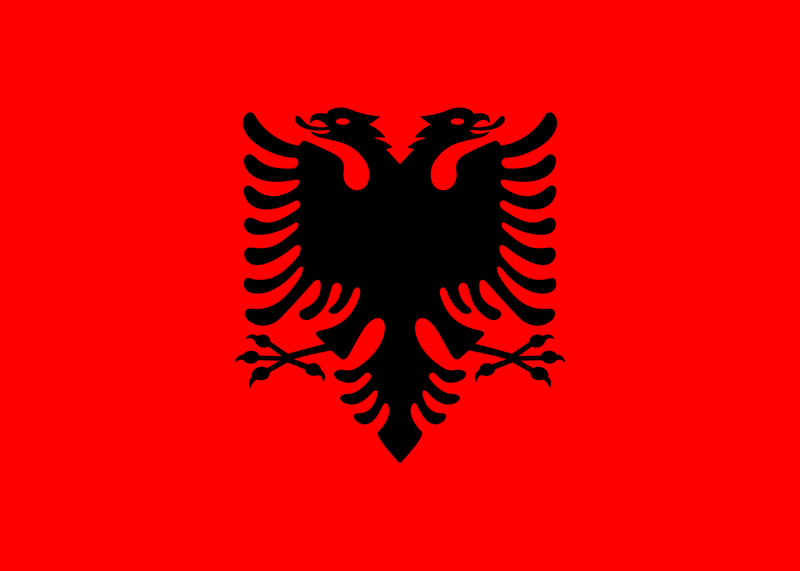 This will be my first year going to Albania, but I have fallen in love with the people from the Balkan Region after going to Montenegro the past few years. We will be teaching the students conversational English, and hopefully some good Southern idioms. This area, much like the area I visited last year, is predominantly Muslim, which I enjoy as it is vastly different from what we are used to here in our area. We will be taking a group from Crossroads Church that is mostly made up of college age students. I truly believe that having a group that is so close in age with the students that we will be working with will allow us to build even stronger relationships. Albania is currently in the midst of a Christian Revival, and we are hoping to be apart of this movement. On top of this, Albania as a country loves Americans, so they will be eager to hear everything that we have to say. One of the things that I am most looking forward to is being able to connect these students to a local church that we are partnering with. My trip to Albania will be October 19th – October 29th. Each team member is responsible for raising 100% of our financial support and, even more importantly, our prayer support. Our team is still short on raising funds for the trip. Will you prayerfully consider joining me on this journey as the Lord leads you? Financial support is part of this, but more importantly, please join me in praying for the students and their families that we will be ministering to and for my team as we continue to prepare for this trip. Pray specifically that others will come to know Jesus, and that we can get them plugged into the local church. For a Muslim to become a Christian, it often means that they will be disowned from their family and will be considered an outcast. This brings a real-life example to the passage about taking up your cross and following Him. I pray that these students have the boldness to take that leap of faith. If you would like to help me financially, please make your check payable to Crossroads Church with a notation on the memo line “Albania Trip”. Please do not put my name on the memo line if you wish to receive a charitable receipt for this donation. However, you may place a note in or on the envelope with my name on it to designate it for my trip. Or you may now give online at www.crossroadsonline.org. In the top right corner, go to “Give Online” and select “Give to Mission Trips”. In the comment line, write “Dan Judy-Albania”. All the money that I raise above the amount needed for my trip will be used to help fill the needs of the rest of my team. I look forward to sharing about my trip when I return. Thank you in advance for your support and, more importantly, your prayers.